to watch more vidoes you can go to LEMM770.COM or on youtube tuvia doron. 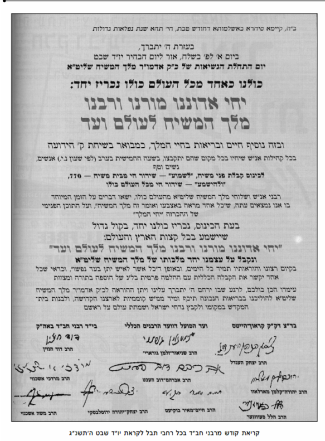 Psak Din (Torah Ruling) from leading Chabad Rabbis declaring the Rebbe as Moshiach in 5753 (1993). The purpose of this website is to increase awareness and recognition that The Rebbe King Moshiach Shlita is alive in his holy physical body. 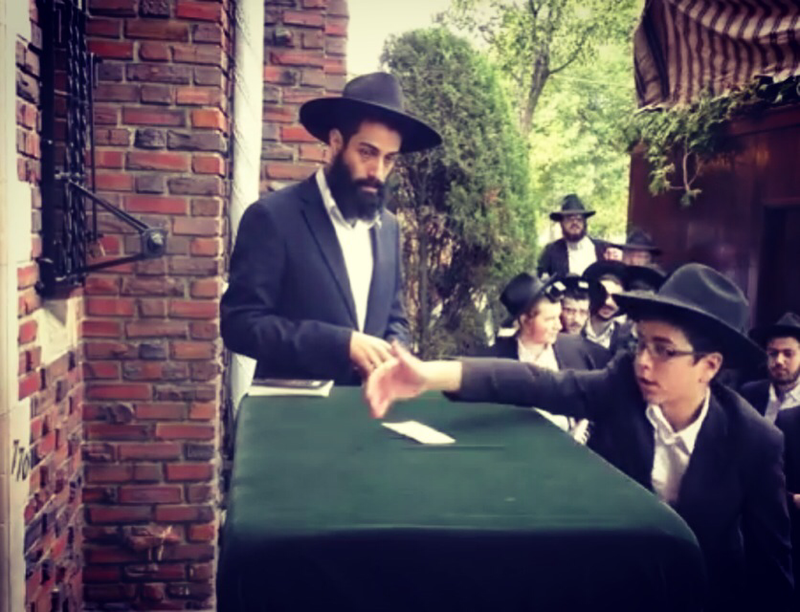 Just as The Rebbe King Moshiach Shlita handed out dollars before he was hidden from our physical eyes, he continues to do so now. The Rebbe King Moshiach Shlita is extremely involved in our lives and continues affecting the world as the King Moshiach. It is our hope that this project will tip the scales so that we can finally see The Rebbe King Moshiach once again in all his glory. Long Live our Master, Teacher, and Rabbi, The King Moshiach Forever and Ever! Come to the distribution of dollars by the Rebbe King Moshiach Shlita every Sunday at 3:30 PM at 770 Eastern Parkway Beis Moshiach. If you cannot attend and would like to request blessings and advice from the Rebbe Melech HaMoshiach Shlita, please write through Igros Kodesh.